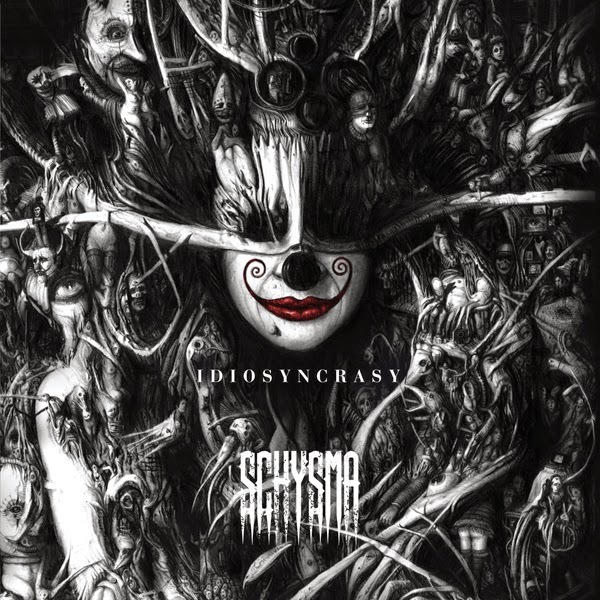 Italian metal band Schysma recently released their full-length debut album entitled "Idiosyncrasy" through Revalve Records. The band came together in early 2012 to record their EP "Imperfect Dichotomy," which received rave reviews from around the world. 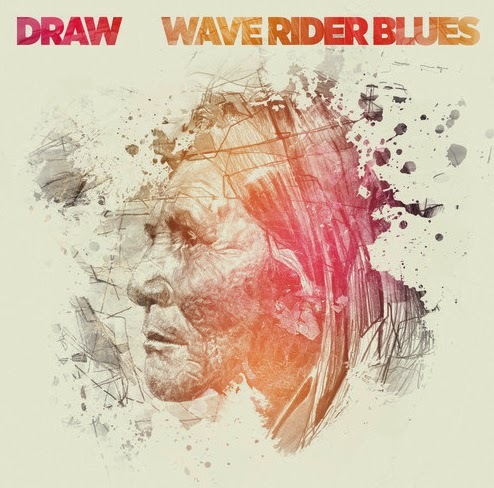 The band quickly reconvened in the studio to record their follow-up which plays out as a concept album based on the human soul. The new ten-song release begins with "Lost In The Maze," which has a hard rock edge with dashes of power metal. The combination of founding member Martina Bellini's keyboards and the amazing guitar work of Vladimiro Sala gives "The Noise Of Silence" a classic progressive rock feel, which carries over to "Heremetic." The band brings in elements of classical music to give their sound a more mature and eclectic feel as in "Migdal" and "Invictus." 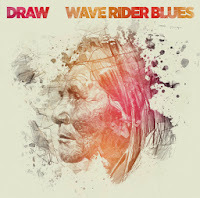 The album closes with the album's first single "Time Man" that captures the band's sound perfectly with its soaring vocals and aggressive heavy metal appeal. 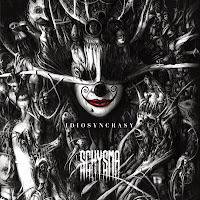 To find out more about Schysma and their latest album "Idiosyncrasy," please visit schysma.com.